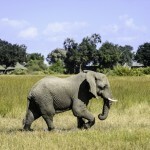 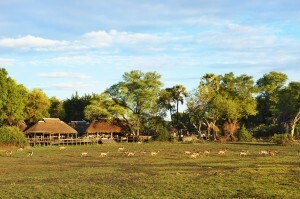 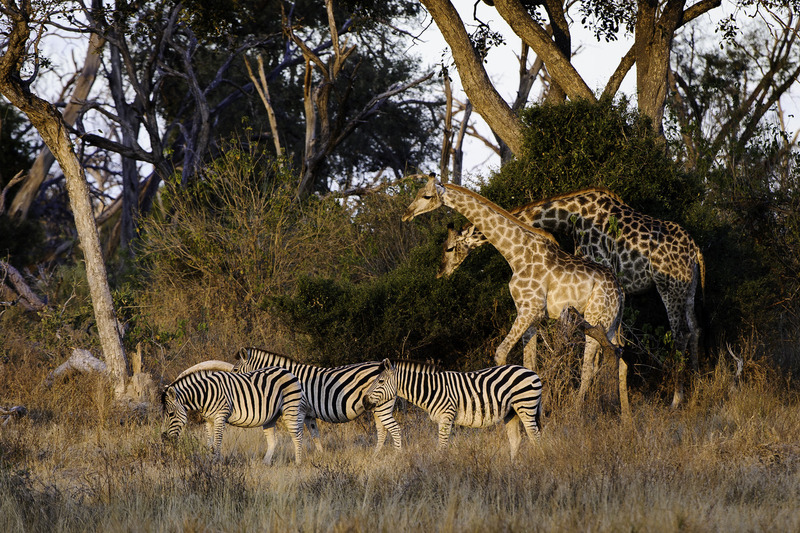 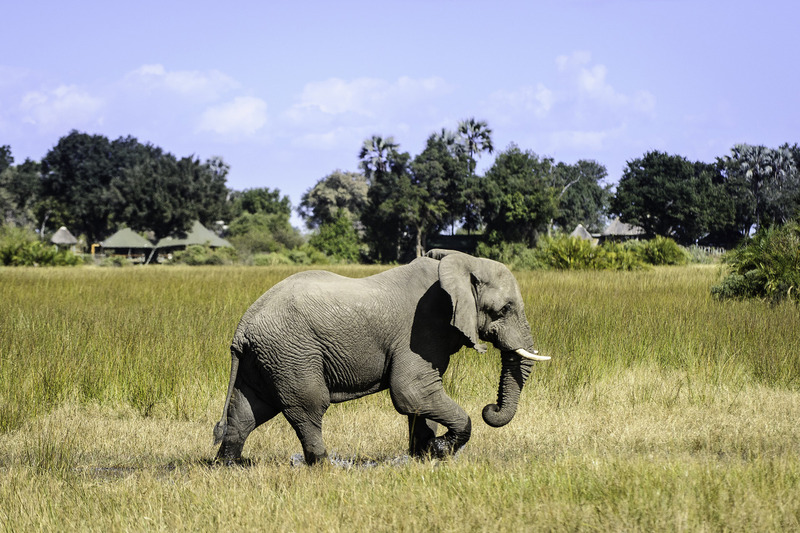 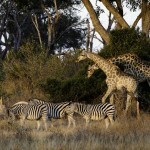 Mombo Camp is located in the Mombo Concession, on the northern tip of Chief’s Island within the Moremi Game Reserve. 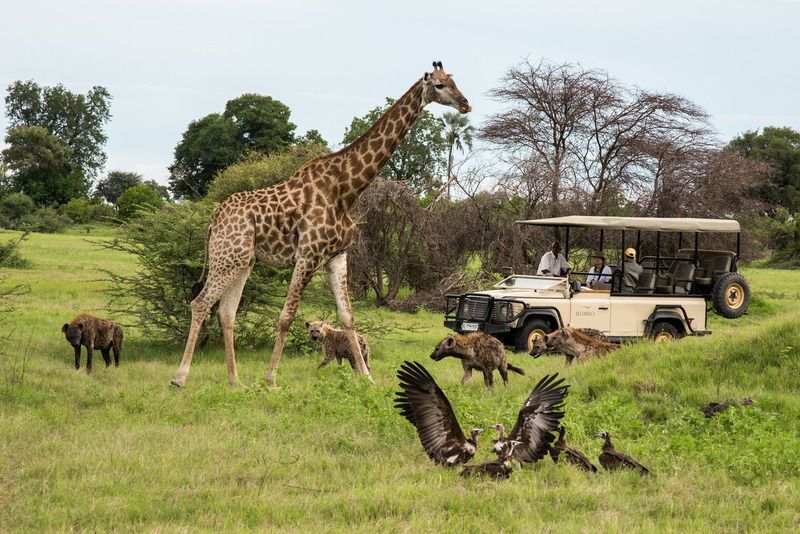 The area boasts enormous concentrations of plains game and predators which begin virtually on Mombo’s decks, with the surrounding floodplains teeming with game year-round. 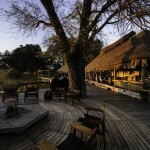 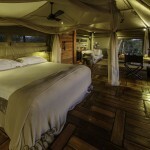 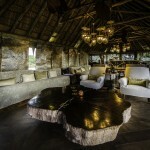 Mombo Camp is a sumptuous and luxurious camp in the midst of the Delta. 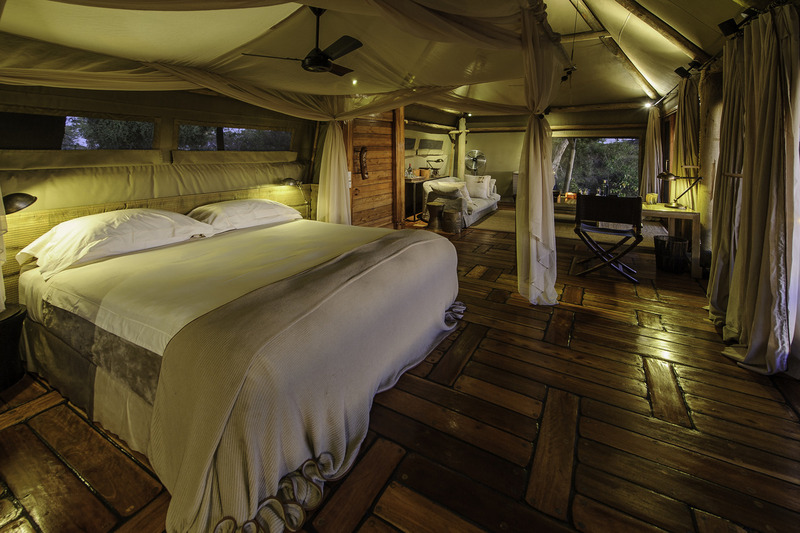 Built under large, shady trees, Mombo’s nine spacious en-suite tents are raised two metres from the ground providing excellent views, with a long veranda, a sala and indoor and outdoor showers. 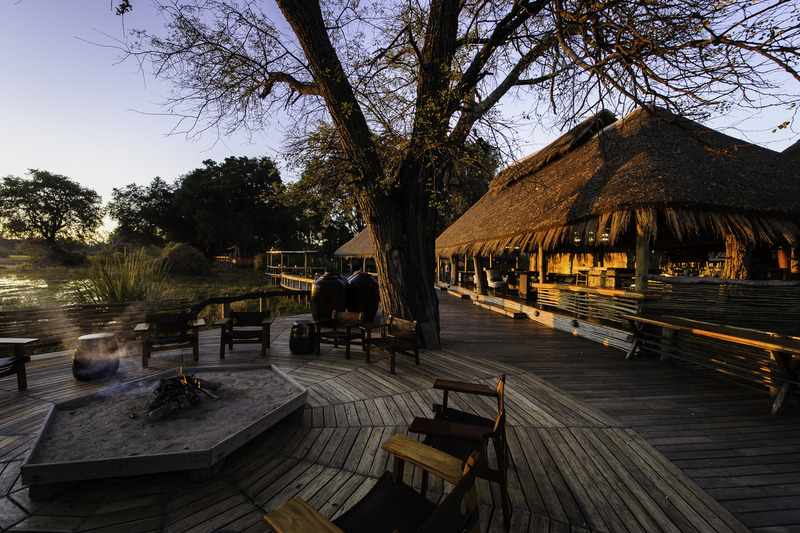 The camp's main living, bar and dining areas are under thatch, while the boma adds traditional flavour to delicious dinners under the stars. 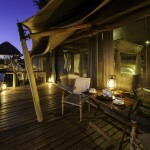 There are two plunge pools in which to soak and a gym to work off the excellent food. 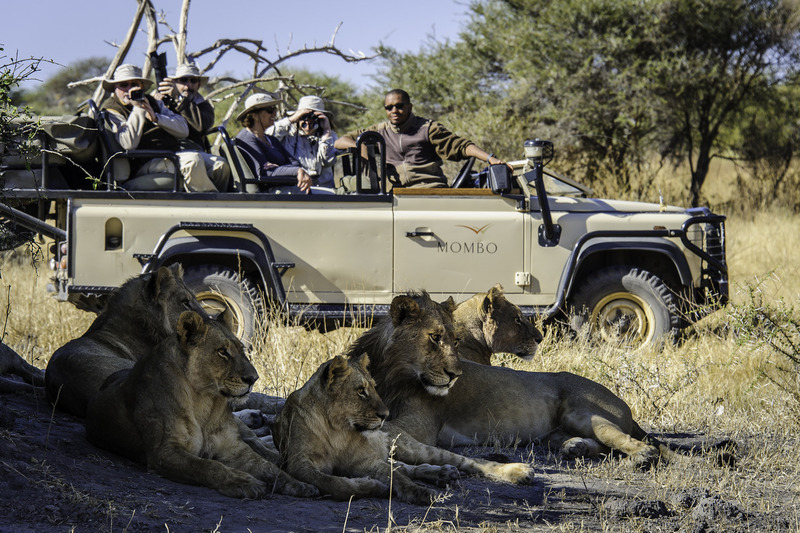 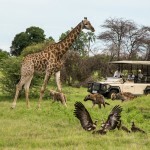 Mombo Camp has arguably the best big game viewing in Africa. 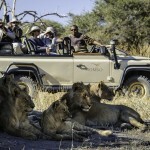 The sheer numbers and variety of wildlife all year round defy description. 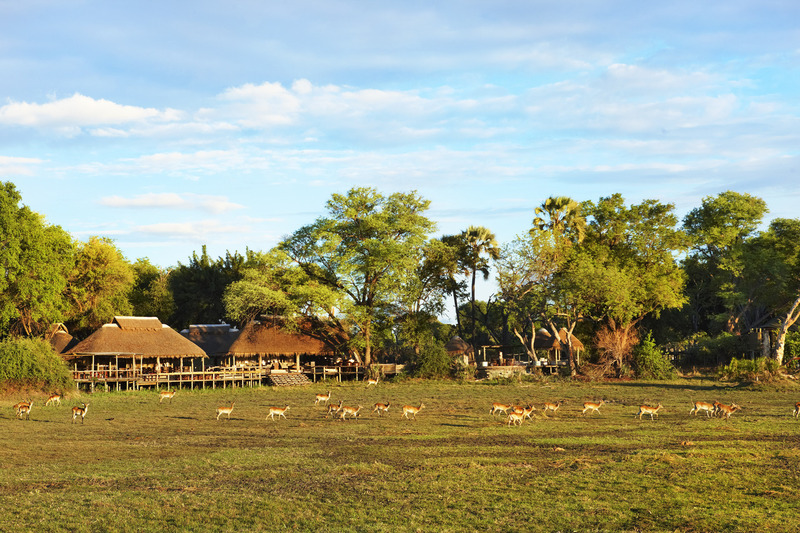 Mombo Camp is the Africa only seen in documentaries: from elephant to buffalo to tiny steenbok, vast herds of herbivores are trailed by numerous predators on the hunt. 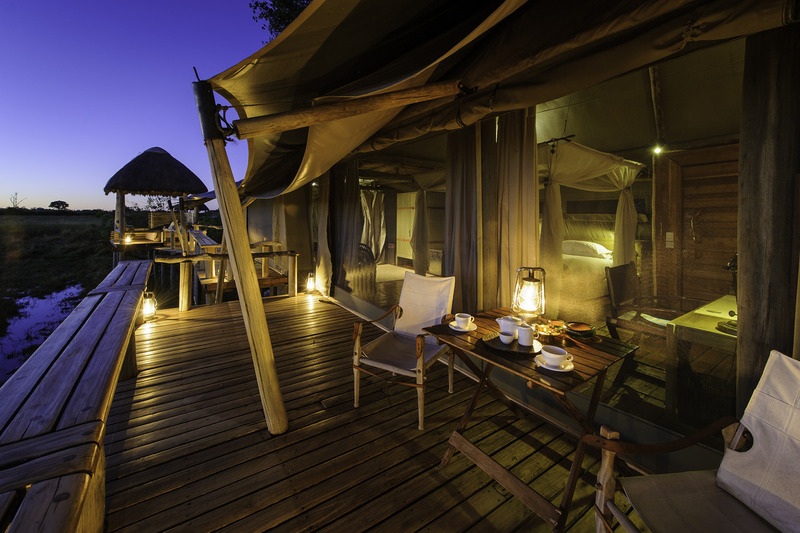 Little Mombo Camp is a smaller and more intimate extension of the larger Mombo Camp, to which it is connected via a raised walkway. 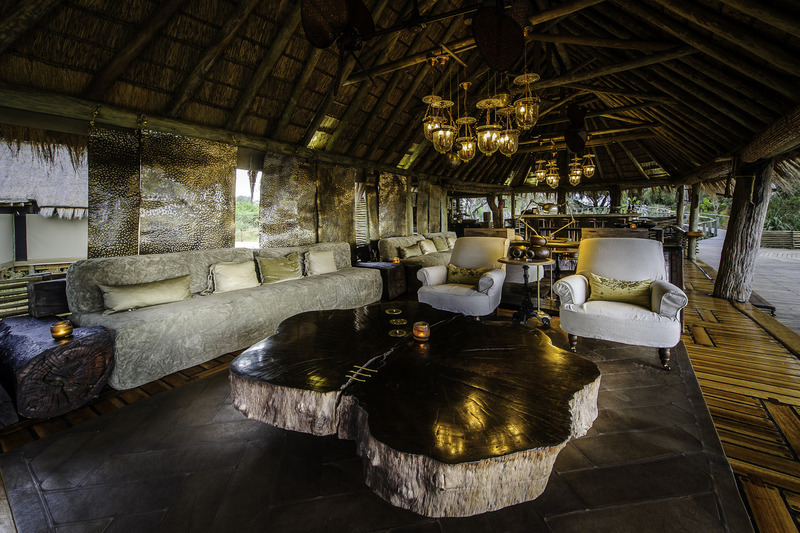 It shares the same island as its sister and offers the same high standards of accommodation and big game viewing with just three luxurious, spacious rooms.